Fashion month, and the industry in general, has serious steps to take before it can call itself truly inclusive. Paris Fashion Week this season felt like a step back in time: Arguably the biggest show of the week, Celine, saw just nine models of color out of 96) and there was a lack of plus-size models on the European runways. 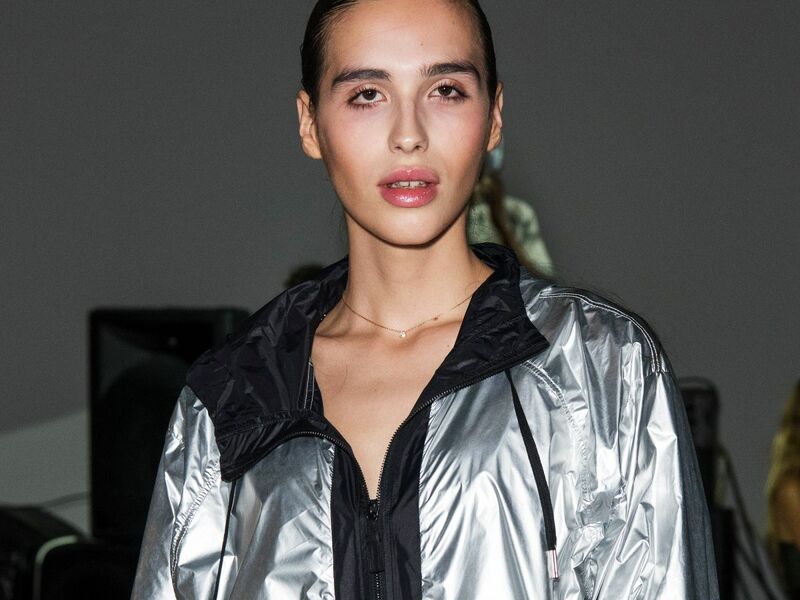 This past season, according to The Fashion Spot, a record 91 transgender women and non-binary models walked across 229 shows. Though they still only account for 1.23% of castings, their impact continues to be felt throughout the industry. One such model challenging the status quo is Belgium-born, London-based Maxim Magnus, who fell into modeling via a friend’s university project and has since starred in a Gucci campaign and walked for the likes of Alessandra Rich, Paula Knorr, and ASAI. Following a whirlwind spring 2019 season, we chatted with Maxim about being a role model for the transgender community, her beginnings, dealing with the haters, and so much more. Hi Maxim! Tell us how you first got into modeling. You’ve had an amazing first year in the industry. Which shows have been highlights for you? You starred in Gucci’s spring 2018 campaign — what was that like? How was your spring 2019 fashion month? Who within the industry inspires you? You’re a role model for young trans people — how have you chosen to use your platform? Did you have any trans role models growing up? Do you think the industry is becoming more diverse and accepting? What do you wish more people knew about being trans? You have a lot of followers, which can often mean trolls — how do you handle online abuse?